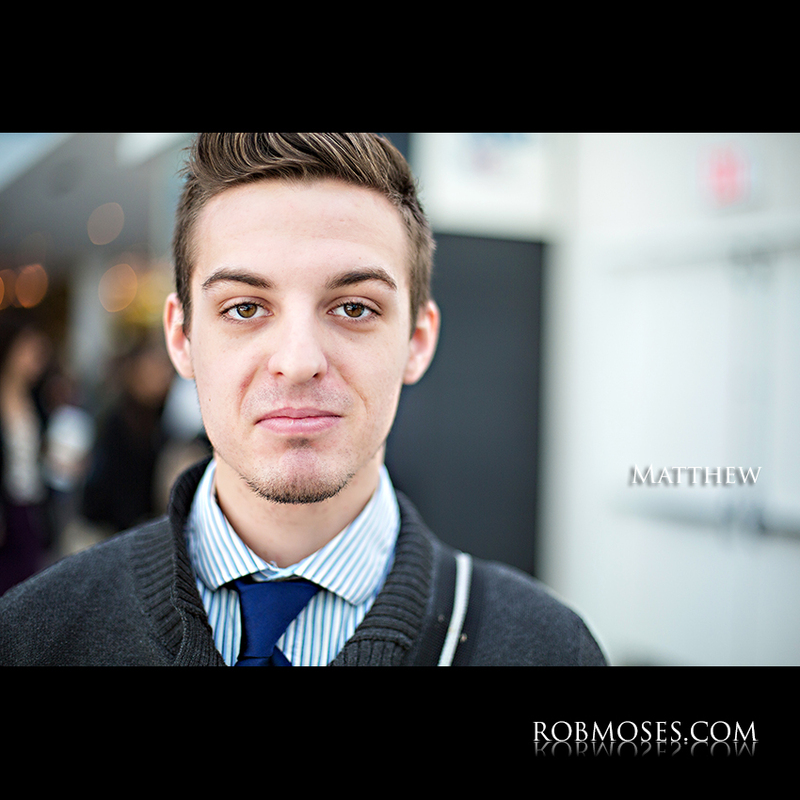 Rob, I miss this blog! You’re not around enough, and I’m sure you have good reason. I’ve always thought you were onto something here. You/People Of Calgary should be a section of a TV Morning Show…. or something. Awe thanks Resa, yes I have just been busy with other projects and plus, I am a costal guy and I don’t really like going out in this crazy cold winters they have here in Calgary lol. About the TV thing tho, a show did a little peace on me and this project recently. I’ll post the video of it tomorrow morning ;). But ya, maybe I should pitch the show. We’ll see! Nice to hear from you again! 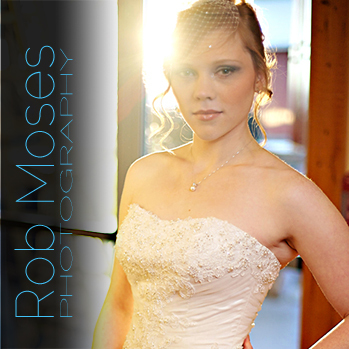 You should follow my other blog at http://www.RobMosesPhotography.com, I post there more often.